In life, there’s no better feeling than receiving a present from someone, even more so when it’s least expected. The surprise of a gift is a gesture that let’s a person know that they are cared for, and it creates a stronger bond between the giver and the receiver. However, this does not have to be limited to an exchange between two individuals, as businesses can take advantage of the power of ‘giving’ to strengthen their relationships with their customers. 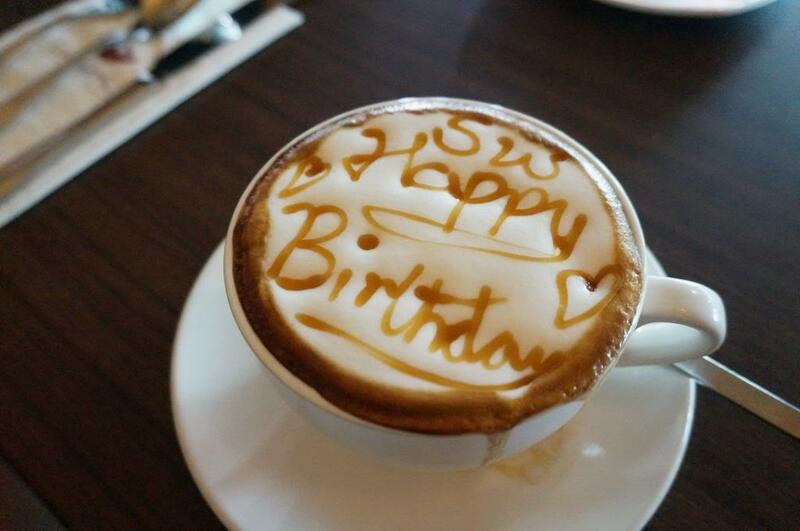 A business’ gift to their customers could be anything from a free coffee on their birthday, to discounts on their purchases; what is important is that as a merchant, your customers know that you value their business. You want to show your appreciation to the customers who frequently visit your store, and those who spend more than average in your store and not at your competitors. With so many competitors fighting for the same customers, your business must provide a reason for these customers to pick your store. Giving incentives such as gifts or rewards to these customers can be the extra push that they need. A study found that 65% of shoppers say that receiving gifts or rewards impacts their frequency of purchase, so even the little things you can give to your customers will go a long way. Businesses are continually raising the bar with how they reward special and loyal shoppers, your business must keep up with the trends and stay on par with them. Ultimately, if done right, giving gifts and special incentives to customers will have its return in the long run, and in most cases, even the short run. If you want to earn your customers’ loyalty, you as the merchant must first connect with them, and give them a reason to return the goodwill. A loyalty program will be the best tool you could use, and it truly shows your appreciation to your customers based on their loyalty to your business. However, offering outdated versions of customer loyalty, such as stamp cards or a one time discount, isn’t enough to stand out anymore; your business needs effective ways to show customers that their loyalty is important to you. Showing your customers that you are always thinking of them goes a long way in building a relationship with them, and giving a gift is one of the best ways to do so. Follow the five simple steps below to show your customers that you appreciate their business. Giving a gift or reward to your loyal customers is all about letting them know how much you value their business, so this is your time to pull out all the stops! Show your customers how much you care about them by putting thought and effort into the rewards you choose to give them. Unfortunately, getting to know each customer personally and understanding their purchasing patterns can be quite difficult, so you’ll need to equip yourself with the right tools. Using a Loyalty 3.0 system can alleviate this situation, as it helps you understand your customers, their needs and what they are looking for from your business. By utilizing a customer loyalty program, you have the necessary information about your customers to make your gifts personal, and customize the rewards for each individual loyal customer. Birthday’s are a great time to give out gifts or rewards, but it’s definitely not the only time! So start keeping track of these special occasions; your customers may not expect you to remember them, but when they receive a reward for their special day they will be pleasantly surprised. It was found that 67% of customers say that surprise gifts are an important part of loyalty programs, and this can help to improve your relationship with your customers. So if you’re a coffee shop, surprising your customers with a free cup of coffee during the holidays only sweetens the festivities. These loyal customers will continue to come to your shop when they have been treated well, even when a competitor has a better discount across the street. Some of your customers are extra special, and they tend to spend more than the average consumer, and even more than your loyal customers. You must choose a gift that is unique and notable, to make your loyal customers feel extra special, and will encourage them to continue to spend more in your store. 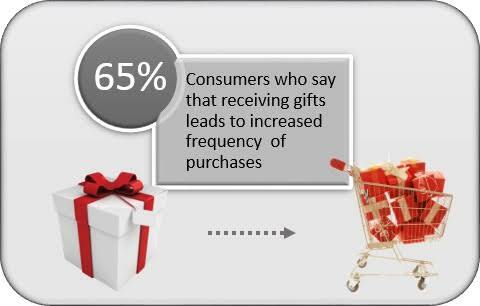 A study found that 88% of consumers remembered the business that gave them a gift. This means that if you can give your customers great gifts, it’ll be harder for them to forget you! 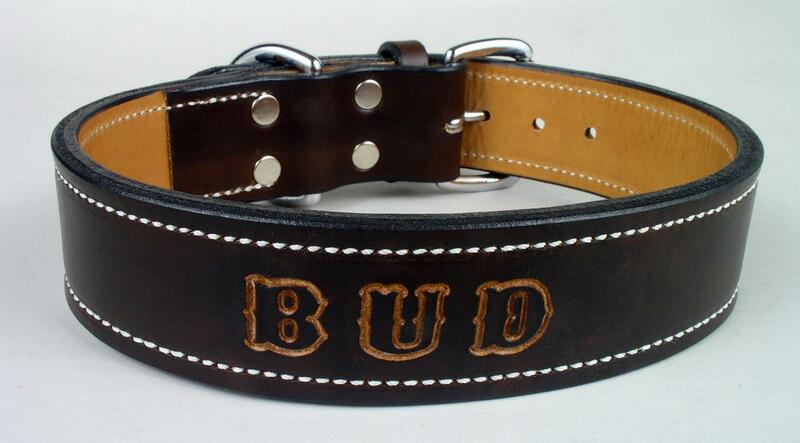 For example, if you’re a pet shop owner, you can offer to engrave the name of your loyal customer’s pet for free when they purchase a collar.This is an easy thing for your business to do, and it shows your customer you’ve taken the time to get to know them. Now, every time their pet is wearing the collar, they’ll be reminded of your kindness, and are sure to come back and spend more in your store. A gift is the first part of a two-part process in increasing customer retention, and cementing the relationship you have with your customers. 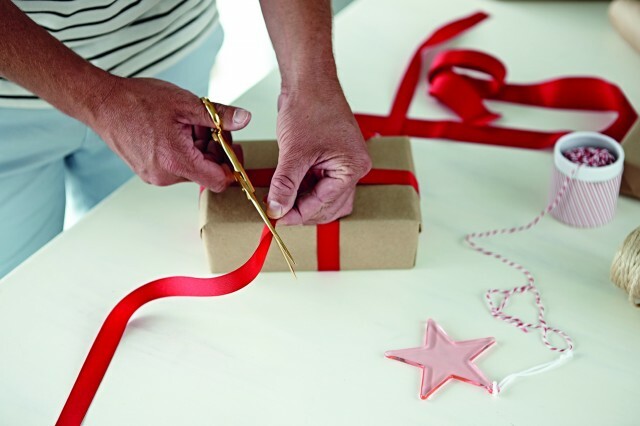 While gifts are made to please your customers, they are ultimately done to help drive business back to your store. This means that the rewards you give customers should only give them a ‘taste’ that encourages them to come back to your store. So loyalty points accumulated on purchases made by customers will motivate them to keep coming back, as they can redeem items with these points. As these points are always accumulated on every visit, the incentive to come back into the store never stops. So for businesses such as hobby shops or game stores, you can have customers redeem points for individual parts of collectors sets. This provides only part of a complete experience, and your customers will be gracious for the free gift they’ve received, but will want to return to your store to finish the set. By picking the right rewards to give to your customers, you provide a nice gesture to your customers, while simultaneously driving foot traffic into your store. Not all of your customers will have the same purchasing patterns, so it makes sense to reward them based off of how much value they bring to your business. This means that you’ll need an easy way to keep track of your customers spending patterns, and this is where a loyalty program comes into the equation. 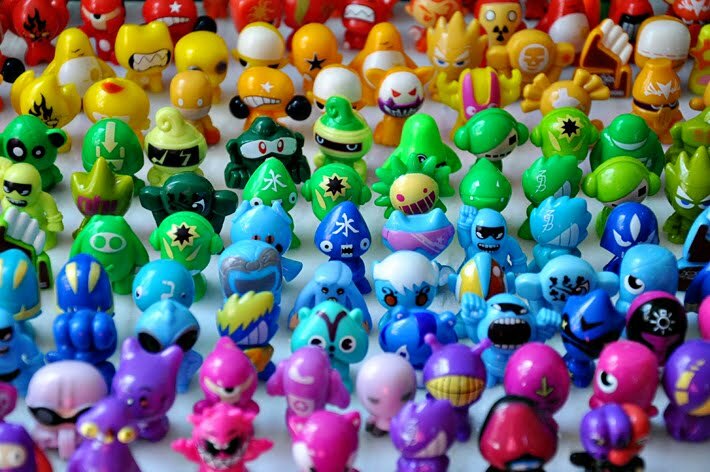 With a loyalty system in place, you can separate your customers into different classes (Ex. bronze, silver and gold) and offer them incentives based off of how much they spend at your store. With this in mind, the more the customer spends the better the reward should be; however, every reward that you offer must be cost-efficient for your business. This ensures that your return on investment for the gifts you give makes it worthwhile for your shop, and you’re not paying too much to offer these rewards. For example, you can give out $5 in store credit for every $100 spent, but offering $50 off will make the cost outweigh the benefits. If you want to increase the incentive for your loyal customers, you need to find smart ways to offer them more for less. For example, if you are the owner of a pizza shop, you need to ensure that consumers don’t wander off to nearby competitors. To ensure that your customers are loyal to your business, offering them perks such as free dipping sauce with their pizza is something they’ll appreciate, and it won’t burn a hole in your wallet. As a merchant, your customers are the most important part of your business, and fostering your relationship with them can go a long way. One of the best ways to do this is to offer rewards to your loyal customers, to show that you appreciate all that they do for your business. Finding the right ways to show your loyal customers that you appreciate them can be challenging. But when done correctly, you’ll benefit both your customers and your business, and strengthen the relationship at hand. With the use of a customer loyalty program, like the one offered by TapMango, you can simplify the reward-giving process, and ensure that customers will return to your store, and continue to do business with you. It is in this sense, that customer loyalty is the gift that keeps on giving.